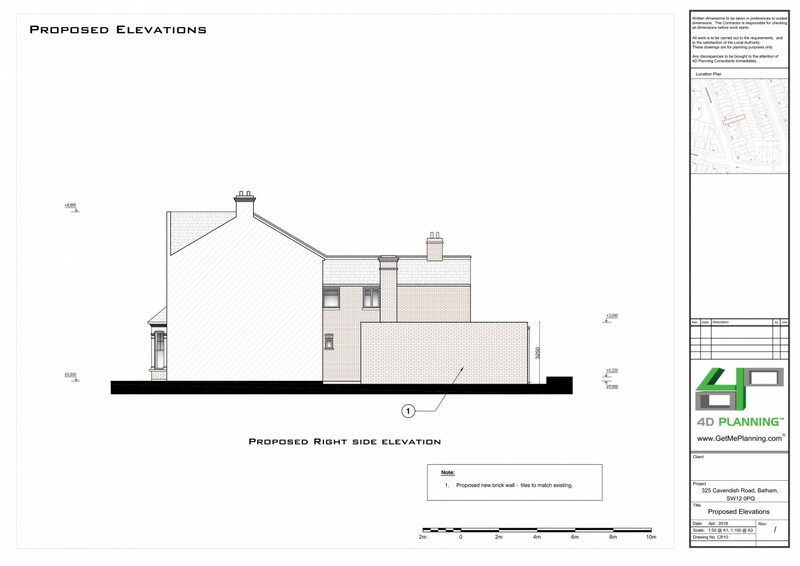 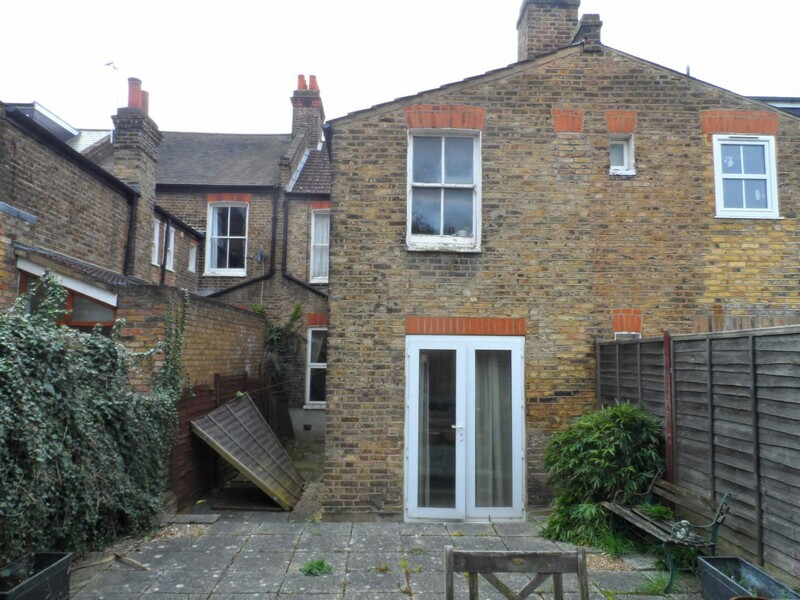 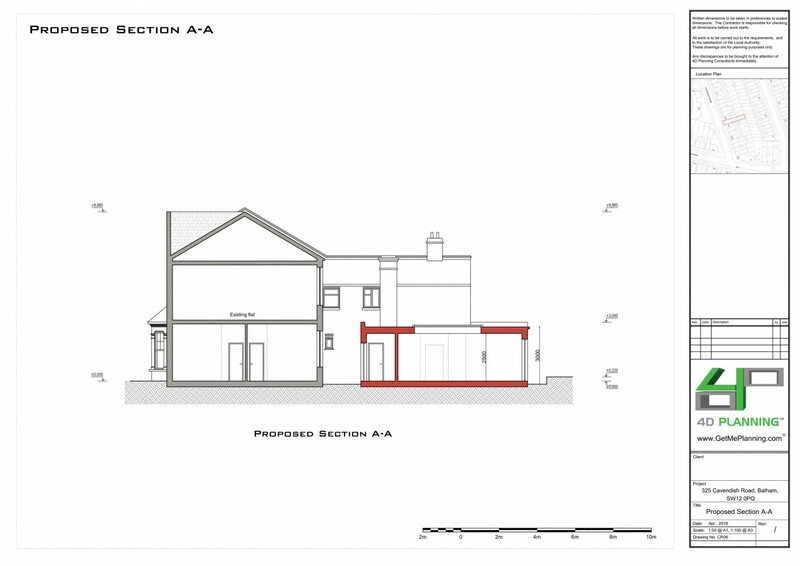 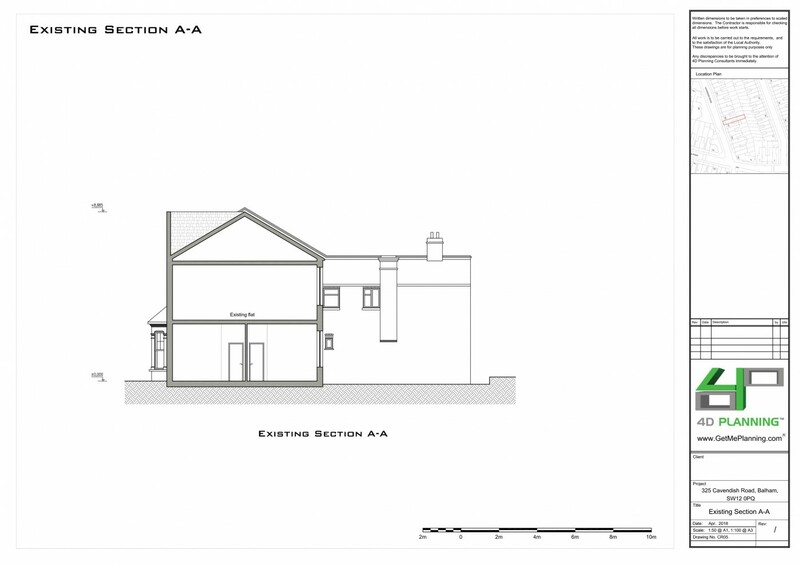 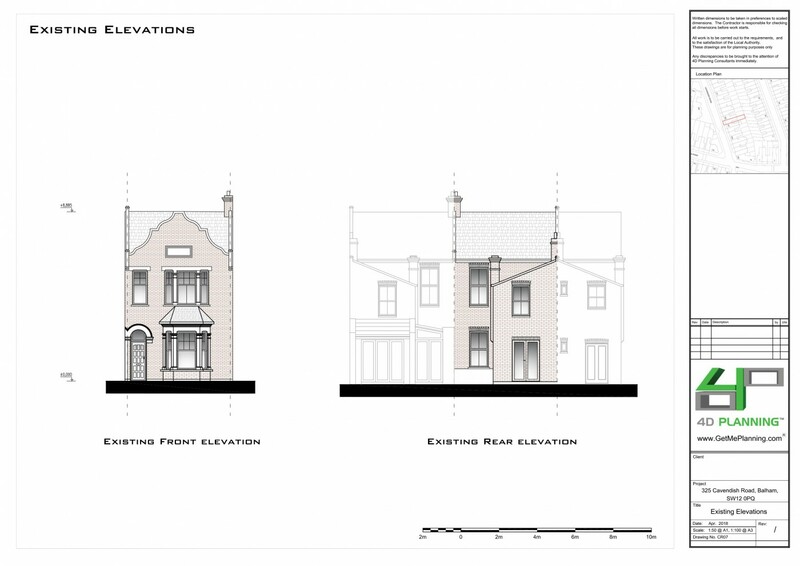 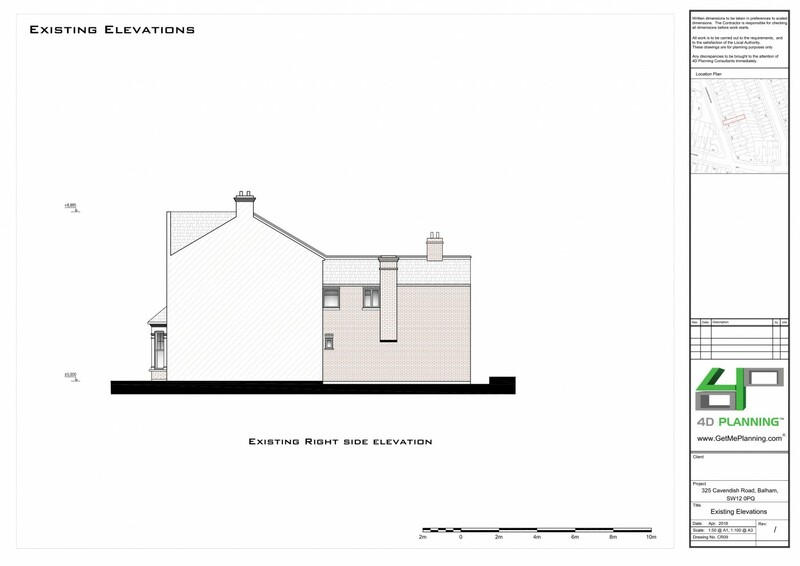 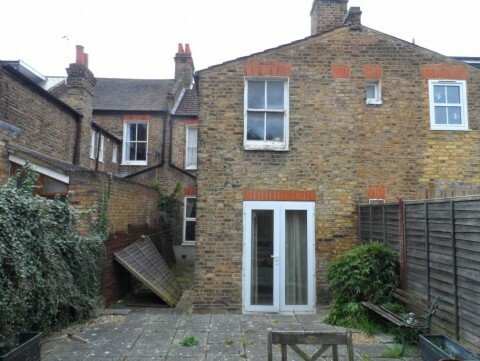 Erection of a single storey ground floor rear and side infill extension (ground floor flat). 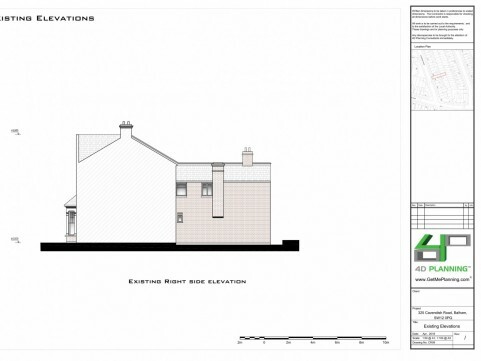 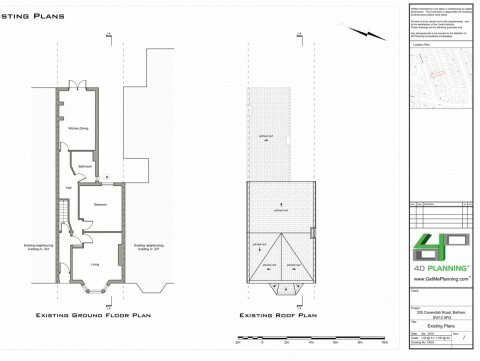 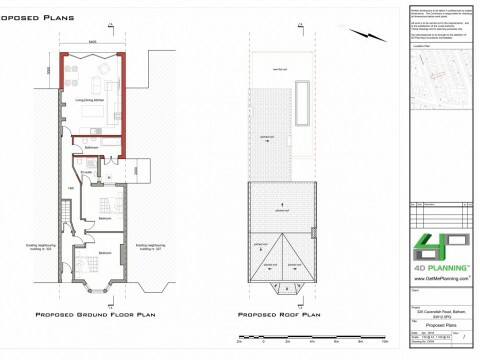 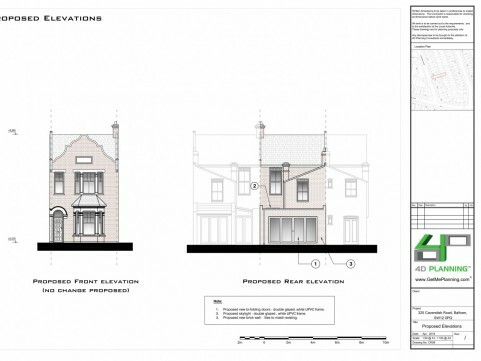 We were instructed by the client to advise on the largest extension they can achieve to their garden flat. 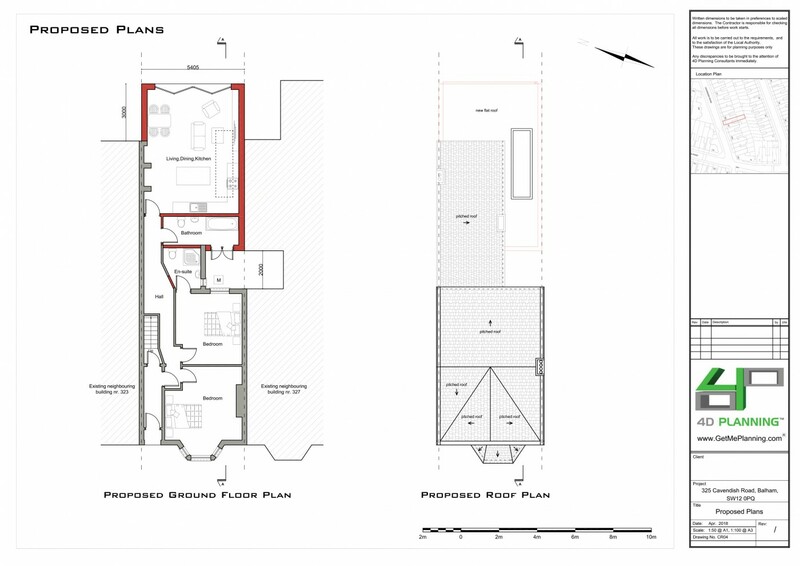 We visited the property and prepared the architectural drawings to show a large open plan living-dining room with contemporary kitchen. 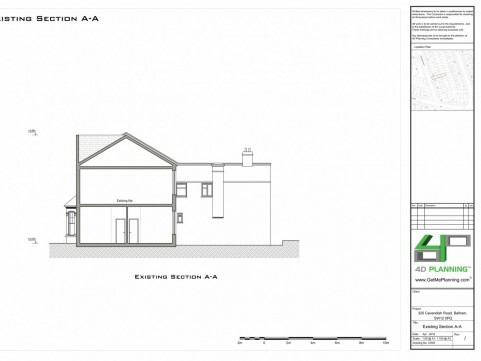 We designed the extension to meet the client's specific requirements and advised on planning considerations and amenity concerns. 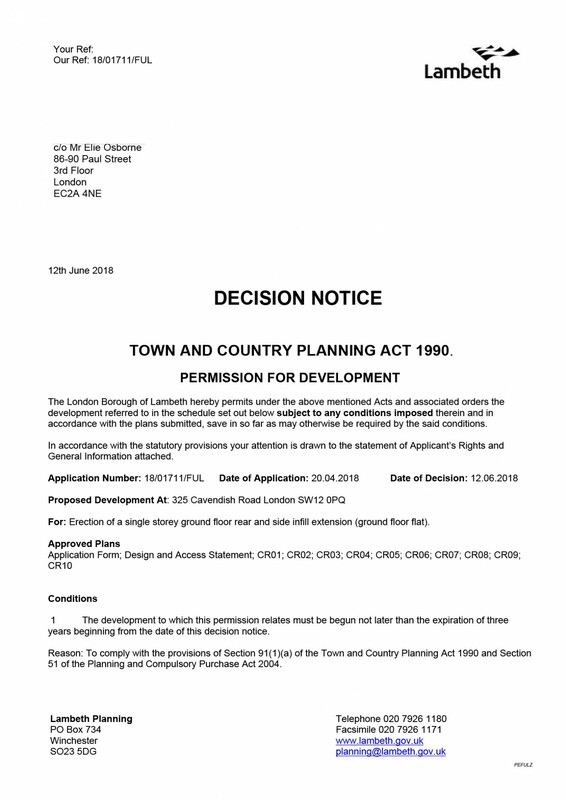 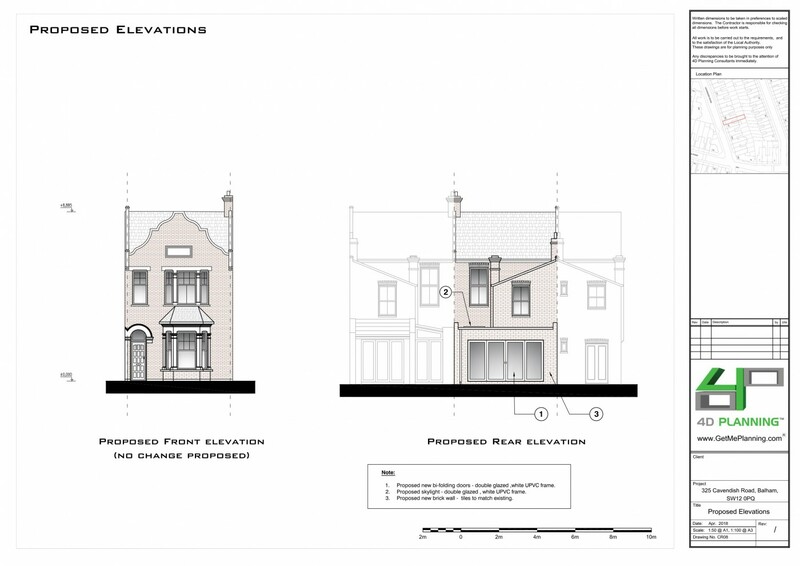 We prepared the planning application documents and following the submission to Lambeth Council we liaised with the planning officer until the application was Granted Planning Permission. 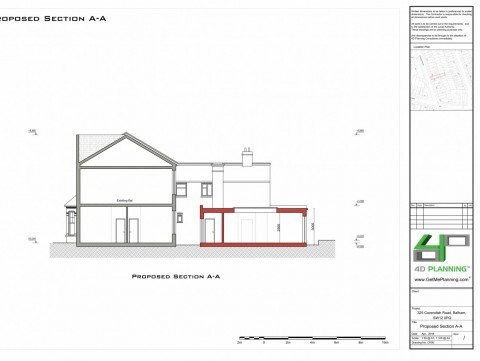 The client has instructed us to prepare the building regulations drawings to demonstrate full compliance to Building Control. 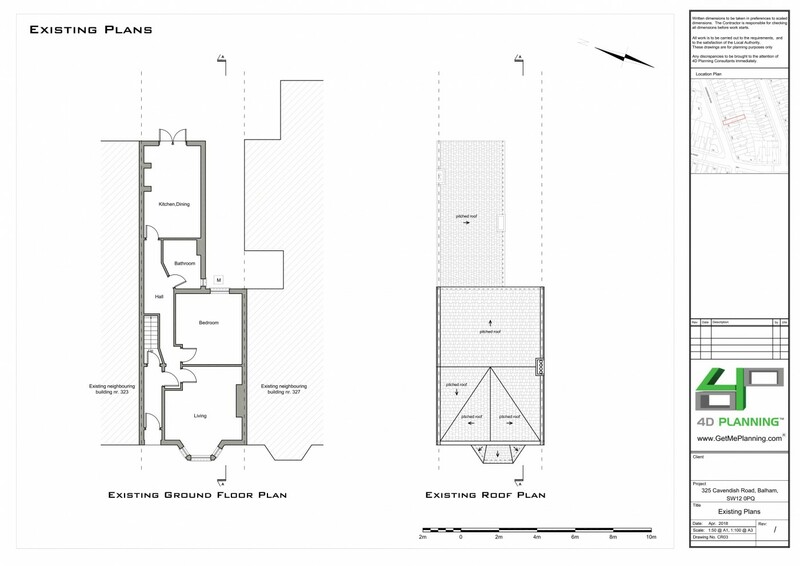 These drawings are useful as well to the builders.